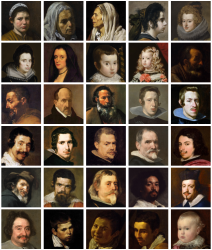 This is a pack of 30 painted portraits extracted from Diego Velazquez (1599-1660) works. 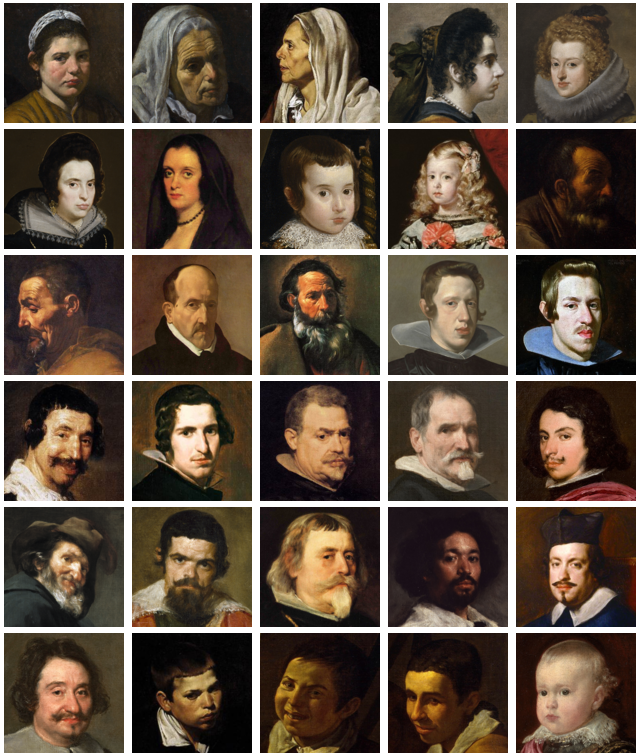 All of them are 256x256 pixels. This was inspired by what qubodup made from some other painters, but sticked to a single painter for a more coherent look between them (although it could be taken as a little addiction to that pack). One of the best painters in history. And also Spanish.